Following recent calls for the resignation of the head of Mongolia’s leading anti-corruption body, Transparency International urges the president of Mongolia to stop undermining anti-corruption efforts nationwide and cease threats to fire the country’s top watchdog. Formed in 2007, the Independent Authority against Corruption (IAAC) investigates cases of corruption across the country according to Mongolian law. Yet, the agency is under increasing political pressure from government officials who point to the country’s poor performance on the Corruption Perceptions Index (CPI) and hold the IAAC responsible for low national scores. 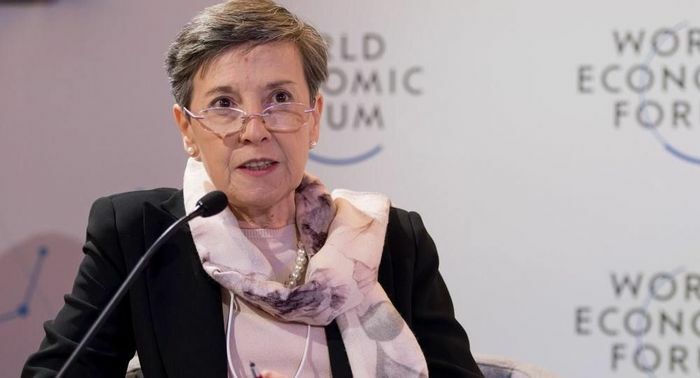 According to national law, the head of the IAAC is required to serve a six-year term, with the present leader slated to be in power until the end of 2022. However, since its inception in 2007, the IAAC has changed leadership three times, with no single leader finishing a full term. Well-financed and independent anti-corruption agencies, like the IAAC, can be strong weapons in the fight against corruption. However, these agencies need support from national governments, including the judiciary and law enforcement systems in order to be successful. Above all, agencies need independence; they need to establish credentials as independent investigators dedicated to fighting corruption both inside and outside government. 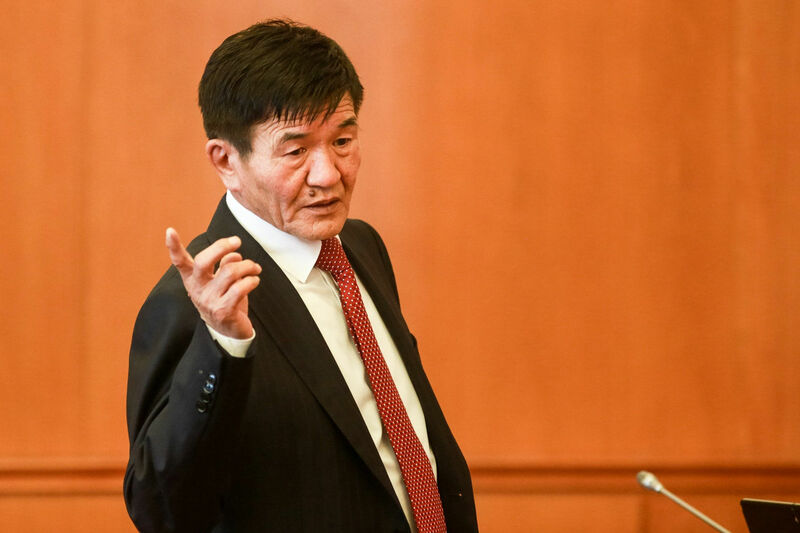 Anti-corruption agencies, including the IAAC in Mongolia, often emerge in the context of corruption scandals. The agencies are formed through broad political consensus and are regarded by most stakeholders as the ultimate response to corruption. However, in general, these agencies can also find themselves at the centre of political controversy if they decide to investigate those in power. Earlier this year, Transparency International released the 2017 CPI, which scores and ranks 180 countries and territories by their perceived levels of public sector corruption on a scale of zero (highly corrupt) to 100 (very clean). With a score of 36, Mongolia scores poorly on this year’s index, highlighting how corruption is a serious problem across the country. Specifically, the index draws on 13 surveys and assessments from independent institutions specialising in governance and business analysis, covering experts’ opinions and the views of businesspeople. The score for Mongolia was aggregated from nine data sources. Transparency International Mongolia was not involved in the data collection or score calculation process for the CPI. Based in Berlin, the secretariat for Transparency International calculates the index independently, and the score calculation approach is designed to be non-political and non-partisan. Despite this, recent reports in Mongolia have painted an inaccurate picture of the index’s methodology and results. 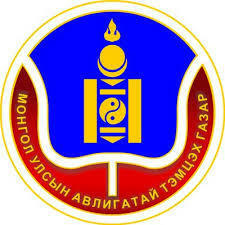 The CPI has been criticised in Mongolia as a reflection of the poor performance of the IAAC. However, the CPI is not an adequate tool to measure the performance of any institution in a country, including the IAAC. Instead, the CPI looks at the general perceptions in a country. In fact, any interference with the proceedings of autonomous anti-corruption agencies could potentially backfire, resulting in additional negative perceptions and even lower CPI scores. To truly tackle corruption in Mongolia, and throughout the Asia Pacific region, governments must strengthen anti-corruption rules and policies, punish corrupt individuals, support activists who demand accountability and denounce corrupt acts as soon as they occur.